"Megacab" is one of the most preferred and trusted name in House wires. 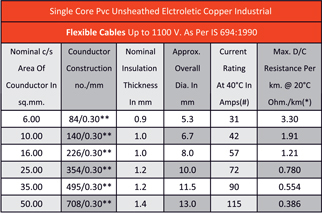 Megacab house wires carry a guarantee that far exceeds the ISI Certification they possess. 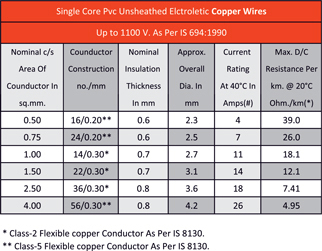 Our products like building cables India and house wires India are absolutely immune to fires, short circuits or electric shocks. We always use premium quality of raw materials to ensure that our manufactured products. 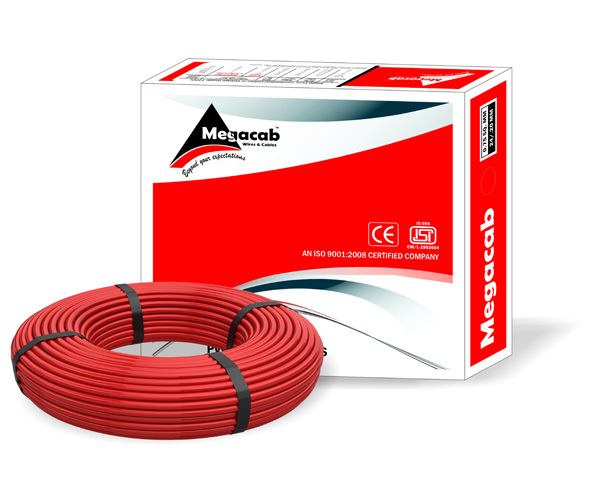 Megacab wires are also insulated with specially formulated high quality FR-PVC compound which also gives provided safety. » These find application in Household Wiring, Multipurpose / Temporary Wiring in the form of extension leads. » These wires have multi faceted role in our daily lives.